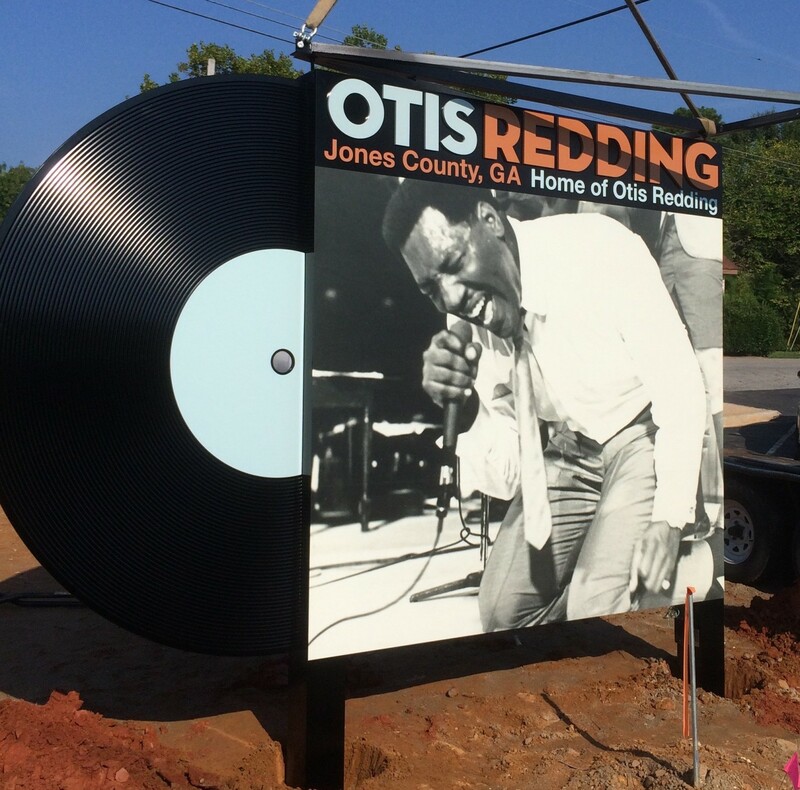 A tribute to music legend Otis Redding took place in Jones County, Georgia on Friday night. Shaped like an album sleeve and towering at seven feet tall, the monument honors a man who left a footprint in music history and his community. “He would’ve just been in tears right now,” said his daughter Karla Redding-Andrews.